Another powerful quote from a powerful thinker… I recently posted this quote on my Responsive Universe Facebook Page and it garnered a lot of traffic and interest so I thought I would attempt to expand on its meaning. 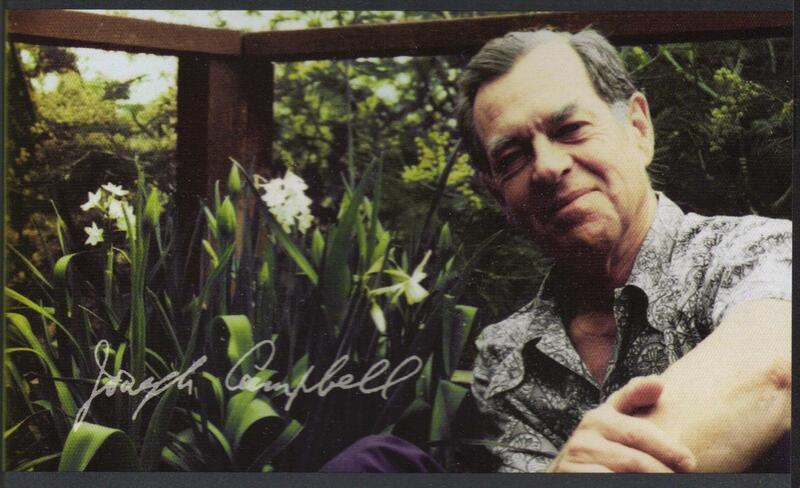 Joseph Campbell uses western based religion as an example in his writings. The conquest of the Americas is a good example of two completely different religions or spiritual ideologies colliding. According to Campbell the influx of old world European influence changed the social and spiritual fabric of the North American indigenous population (specifically the Indians). These western influences carve an even deeper scar than we may all realize. We all understand the plight of the American Indian but how has religions like Christianity and Catholic dogma affected you and I? How does it affect the world we live in today? There can be dual meaning preened from this message. One is the damage we are doing to our environment; climate change, our authoritarian rule of corporations and the wars waged in the name of God – mostly by western influences. Then there is the spiritual element that has been stomped near dead by biblical verses and the threats of hell. Harsh? Maybe… Still, when there are “radically contrasting” religious and spiritual ideologies; one drawing its energy from nature, from the sun, moon and our own intrinsic True Nature: Yes pagan in character, but true, unadulterated and beautiful. The other finds its source of energy from man in the form of god, scripture and blind faith – a complete divorce from nature according to Campbell. ….Well, one has to ask; maybe Campbell’s quote is more ominous in its meaning? Maybe the same religions that claim to save our souls could be in essence stealing our soul’s divine connection to nature and Universe? What is God but everything; instinctual energy born from nature – our bridge to everything sublime… Look at the world today and it is easy to see this rift. Living in the comfort of one’s religion does not preclude them from becoming one with the universe. However, I personally have explored, and find no comfort in western based religions. At the same time, I am not uncomfortable. The universe exists around, and within all of us. That is where I am most comfortable. I maintain an acceptance of others’ beliefs, and glad they have found some sort of a comfort zone. I will not speak for or, against them. I just know intuitively where I am comfortable just as I can’t know how intuitively comfortable they are within their beliefs. As you say, entire religions governed by ego. Western based religions preach being free of fear but, it is conditional upon believing. Should one move from the prescribed path, they should fear the very worst. It becomes a half-truth at best. Don’t fear but, do have fear on my condition. You’re free to explore elsewhere but, try returning without guilt, and remorse. I believe, religion comes from within. It is the values by, which we choose to live. We may end up taking bits, and pieces from other widely known religions because, the pieces fit. I am never in fear of the universe because, it is. 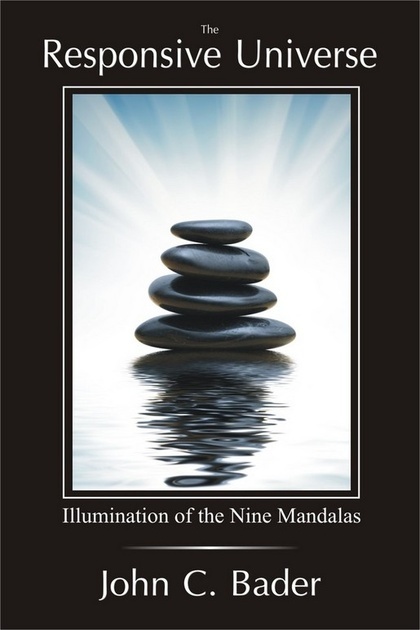 « What is True Nature?